THE BEST VITAMIN C SERUM 20% – Happy Healthy Amazon Citizens Agree That Baebody Vitamin C Serum Is The Best They Ever Tried. REDUCE APPEARANCE OF FINE LINES AND WRINKLES – Our Enhanced Vitamin C Serum Utilizes Natural Ingredients Such As Hyaluronic Acid And Vitamin C + E To Reduce The Appearance Of Wrinkles, Fine Lines, Sun Damage, And Age Spots. 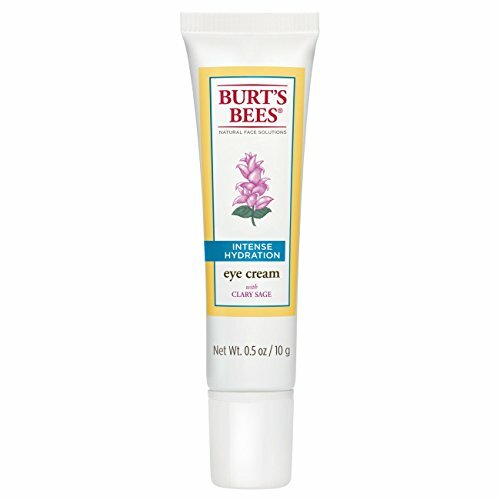 INFUSED WITH ORGANIC AND NATURAL INGREDIENTS – Formulated With 72% Organic Ingredients. 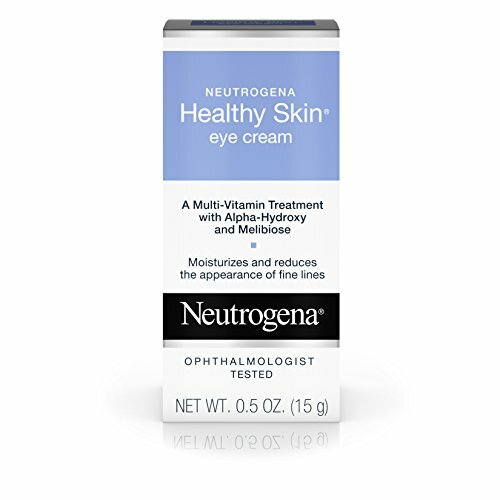 Unique Blend Of Vitamin C, Hyaluronic Acid, And Vitamin E From Natural Sources To Help Maintain Your Skin Complexion. 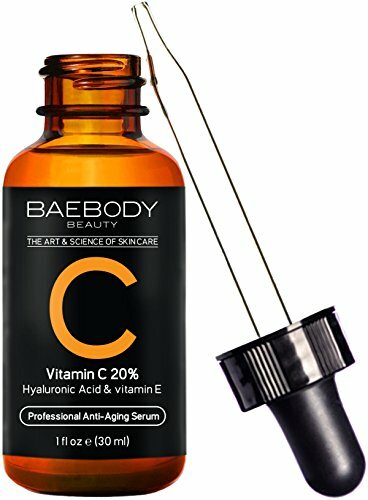 BAEBODY VITAMIN C SERUM 20% IS THE ONLY SOLUTION YOU NEED! 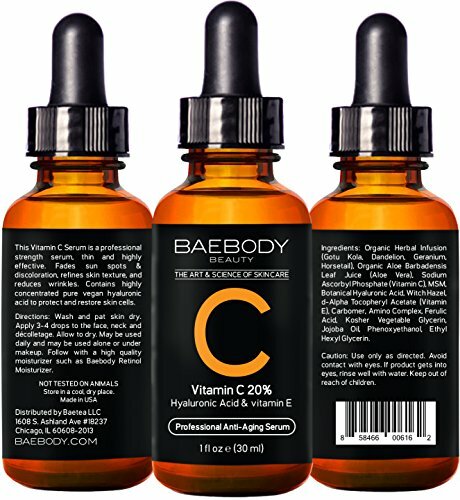 Baebody Vitamin C Serum is a unique blend of Organic and Natural Ingredients. 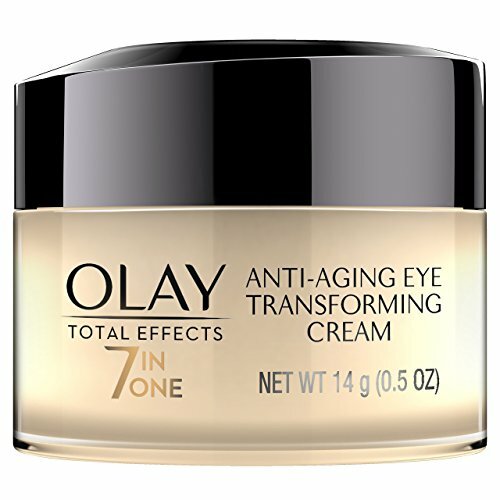 Blended with Vitamin C, Hyaluronic Acid, and Vitamin E to reduce the appearance of wrinkles and fine lines. Our Vitamin C Serum is the best one stop solution or great addition to your collection.